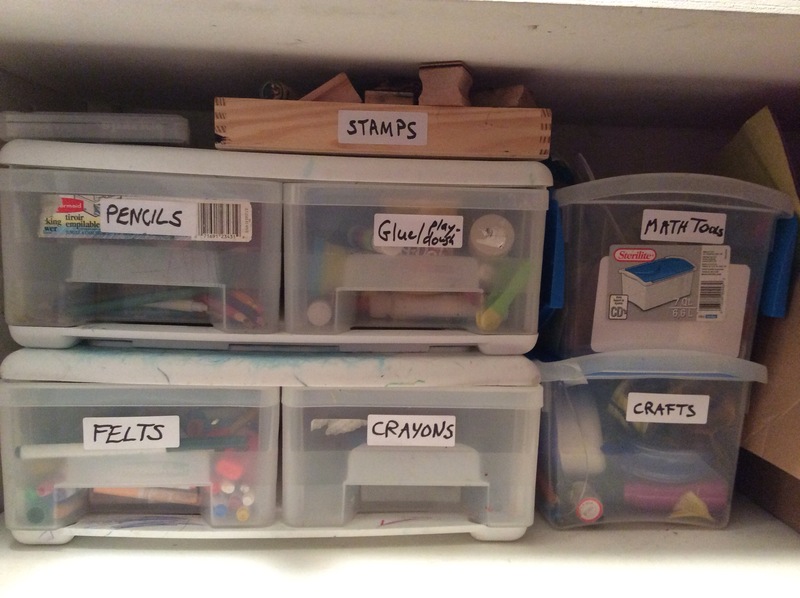 This summer I’ve been busy working to organize our home and lay the foundations for homeschool. 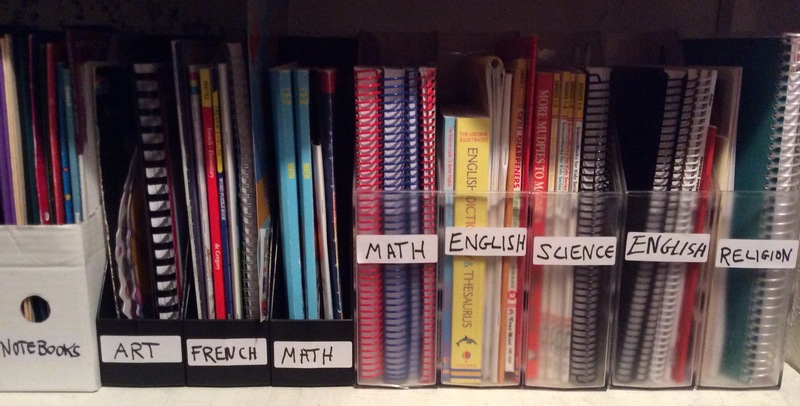 While I prefer a flexible, creative approach to homeschool, rather than a workbook only style, I realize that having an orderly environment where we know where all our great books and supplies are is conducive to achieving this. So in this spirit we’ve been clearing out our junk (over 7 garbage bags have gone to the thrift store, not to mention all the garbage and recycling we’ve cleared out). And we’ve been organizing our homeschool books and supplies. My oldest daughter has had lots of fun helping write labels for them. She is actually, unlike some of my other kids, quite naturally orderly and loves all this house beautifying. 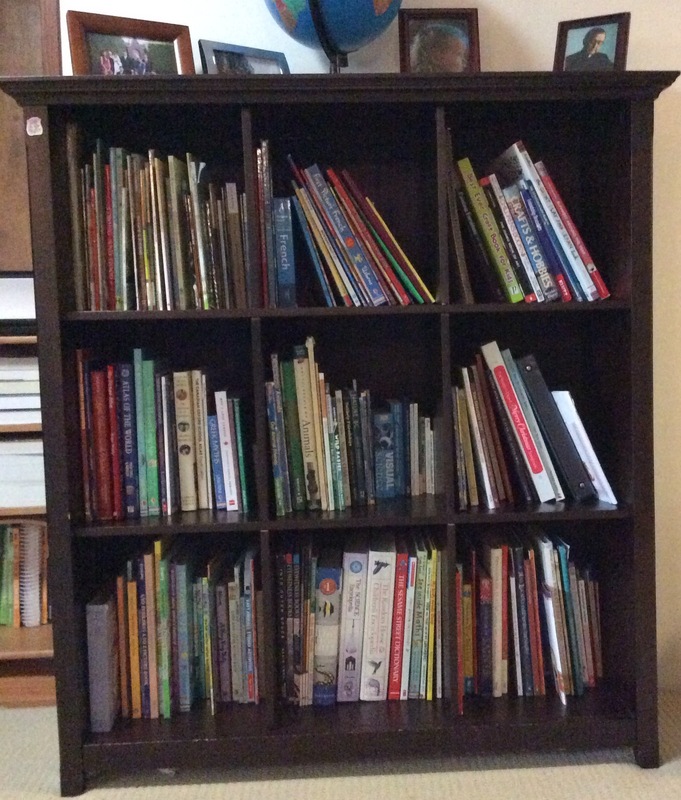 We spent one morning hauling apart our overcrowded kids book shelf, giving away or recycling some, and putting the rest back in categories like stories, French books, reference books, science books, pre-school, arts and crafts, etc. After I took this picture we got out our dollar store labels and wrote all of these and put them on the shelves. She ran and got it and showed me. I’m so glad she gets excited about this; as order is not my natural forté it helps a lot! 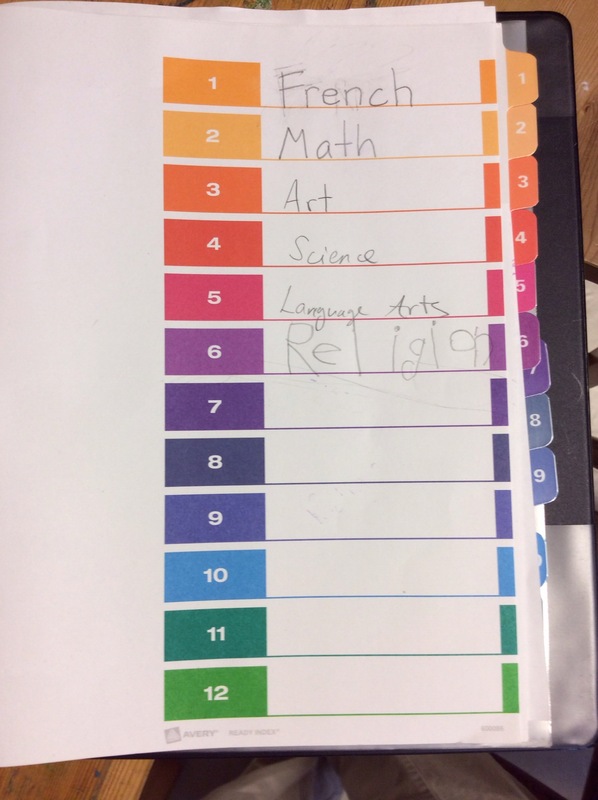 We labeled our binders with partitions for our different subjects, too. It’s a beautiful testament to the benefits of a flexible education tailored to your own children specifically. I like her broad vision of education as something that helps us learn how to live, not just how to pass certain exams. Definately worth reading for anyone interested in education or child-rearing. “Whatever an education is, it should make you a unique individual, not a conformist: it should furnish you with an original spirit with which to tackle the big challenges: it should allow you to find values which will be your road map through life; it should make you spiritually rich, a person who loves whatever you are doing; wherever you are, whomever you are with; it should teach you what is important, how to live and how to die”. This is what I hope to do: expose my kids to great works of art, literature, science, etc and help them to develop a life-long love of learning. 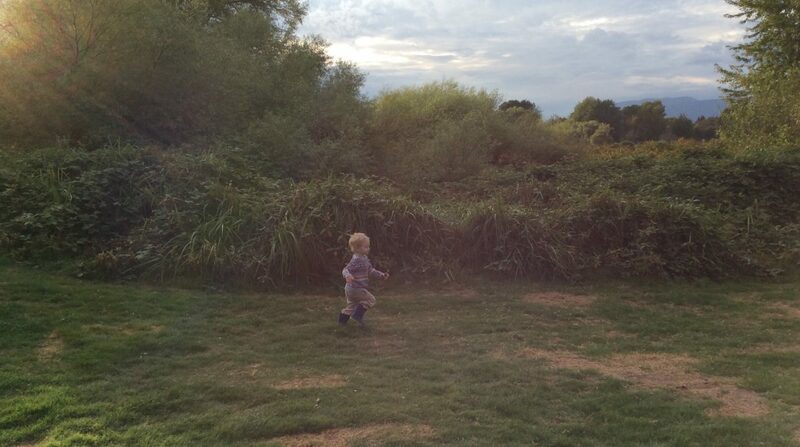 I also want to teach them to think for themselves, to care for others and to become the best people they can be. It’s a big goal; wish me luck!